Heinrich Widmann is a scientific programmer with extensive experience in data management and works for the German Climate Computing Center (DKRZ) in Germany. 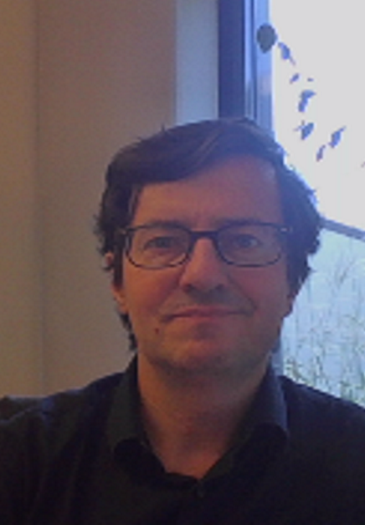 Within EUDAT, a European-wide and interdisciplinary data infrastructure project, he is one of the main developers of the accomplished metadata repository and dicovery service ‘B2FIND’. As a software engeneer he is not only responsible for the development, maintenance and operational implementation of the metadata service, but as well for the project plans, the user documentation and the presentation of the product at user forums and conferences. Furthermore his experience and skills helps to integrate and implement technologies and utilities for general usage for the DKRZ beyond the project’s framework. He holds diploma in physics from Technical University in Berlin and worked afterwards within compute intensive reasearch projects and in the software industry.